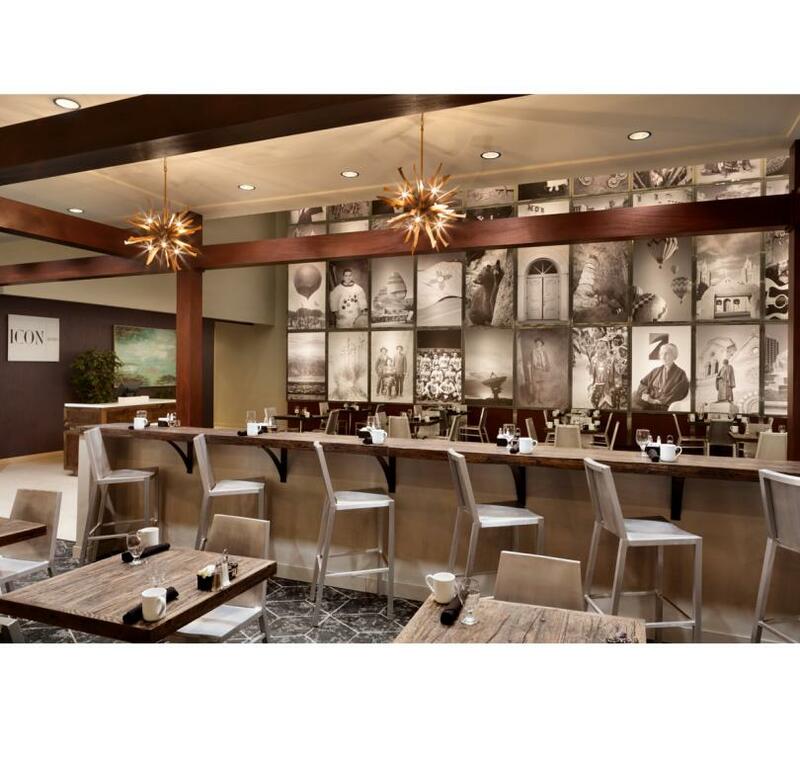 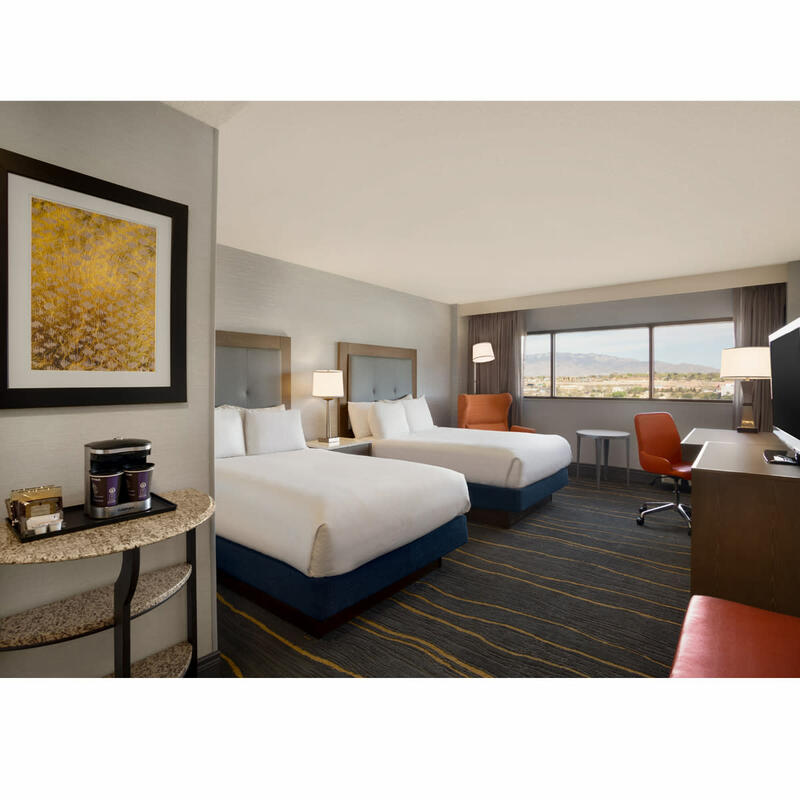 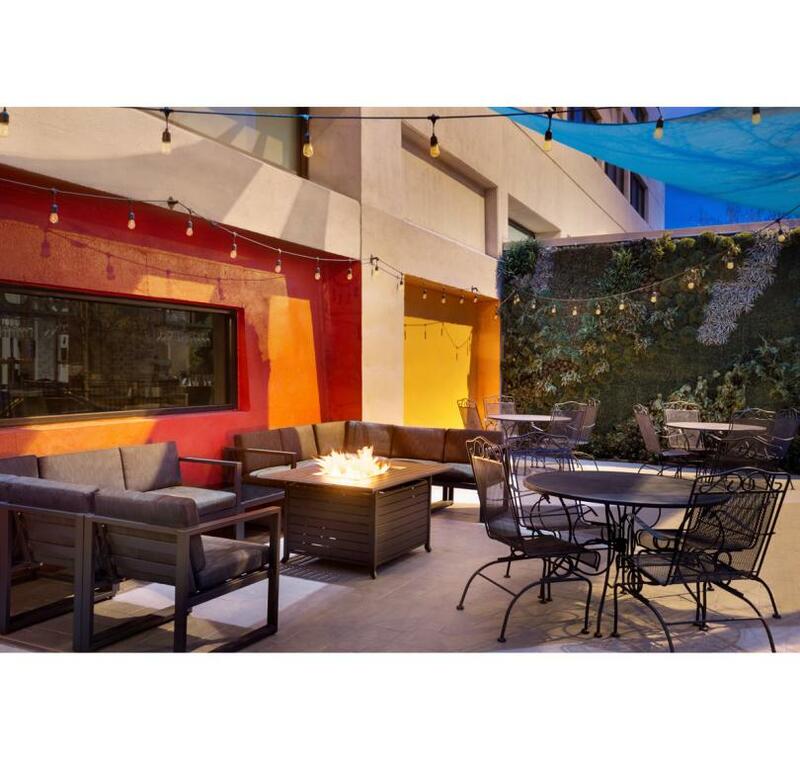 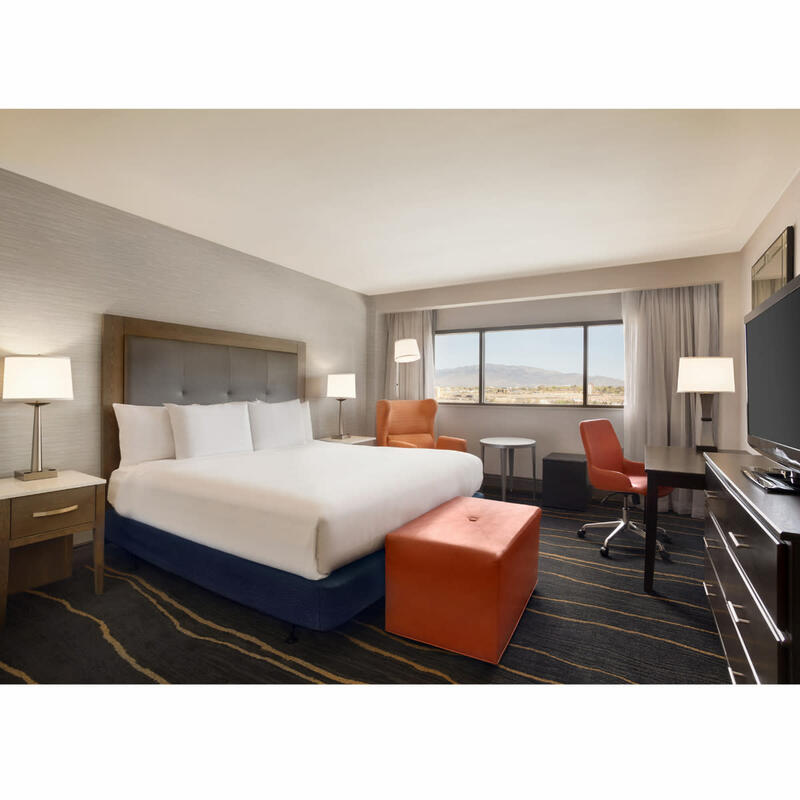 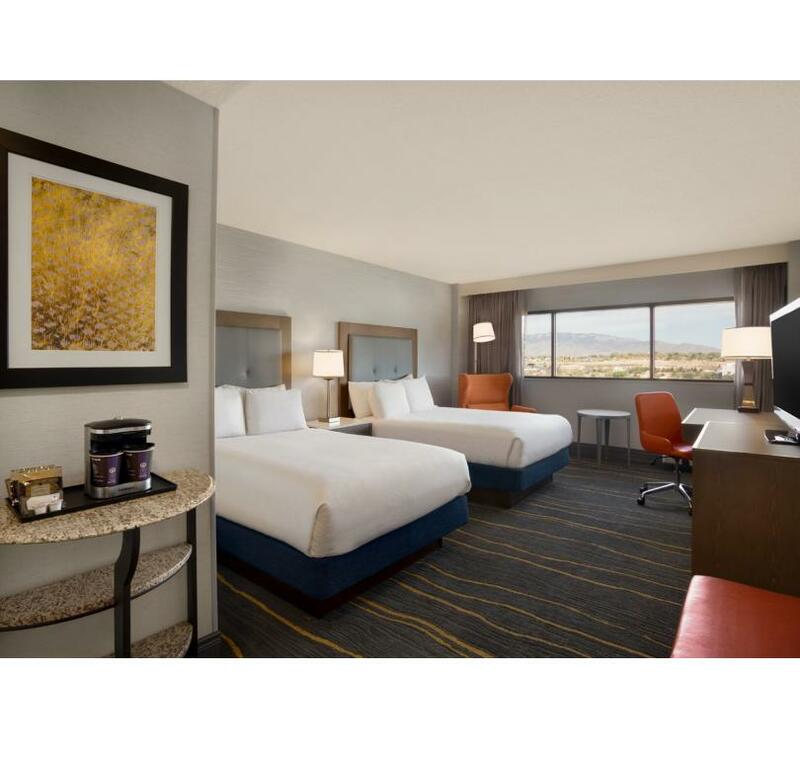 Defining elegance, the newly renovated Doubletree Hotel is finishing a multi-million dollar renovation and creating an enticing appeal never seen before in Albuquerque. 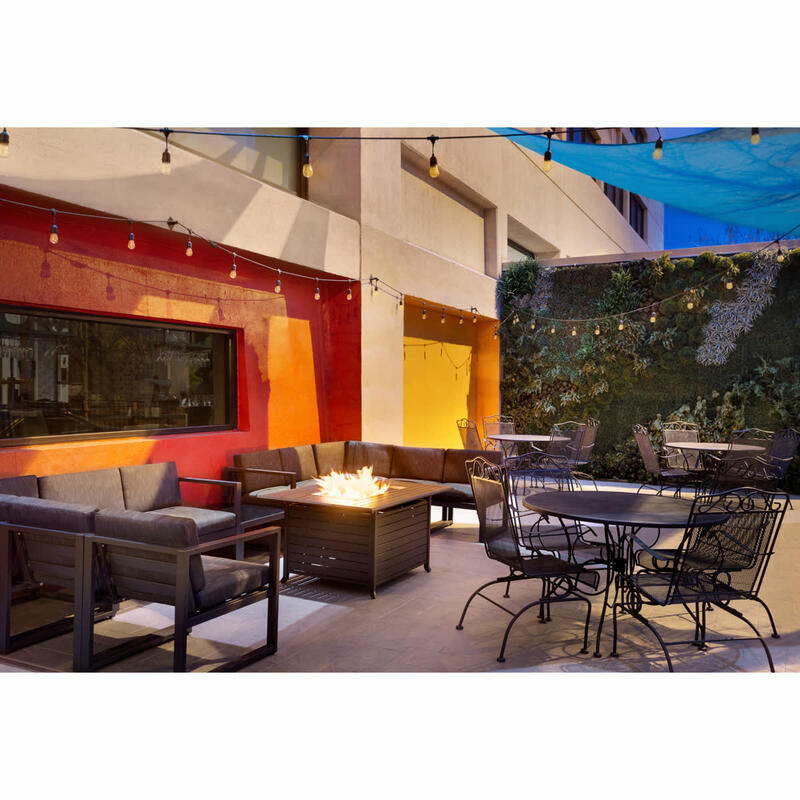 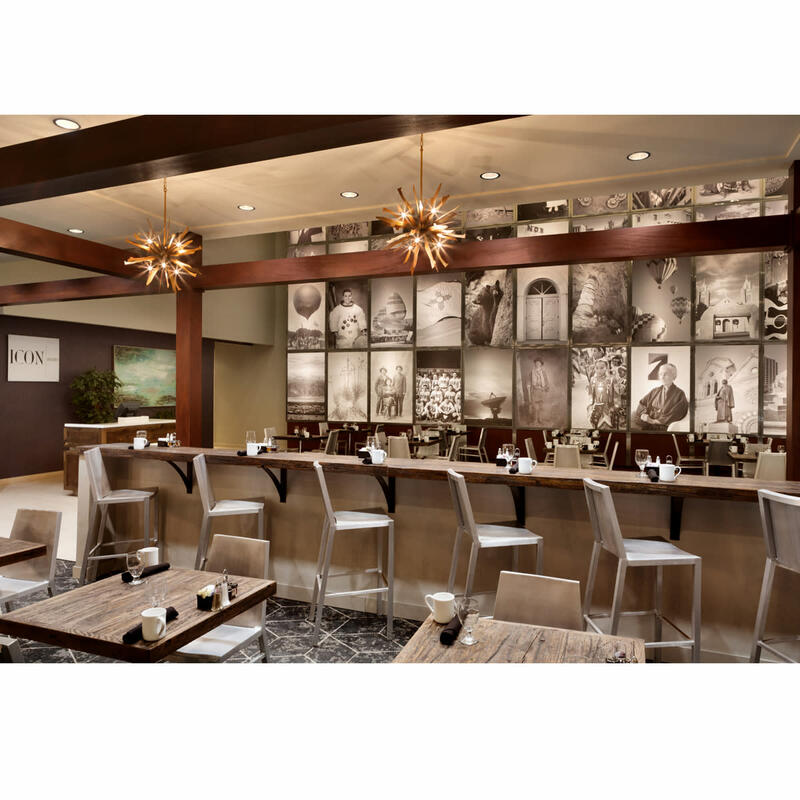 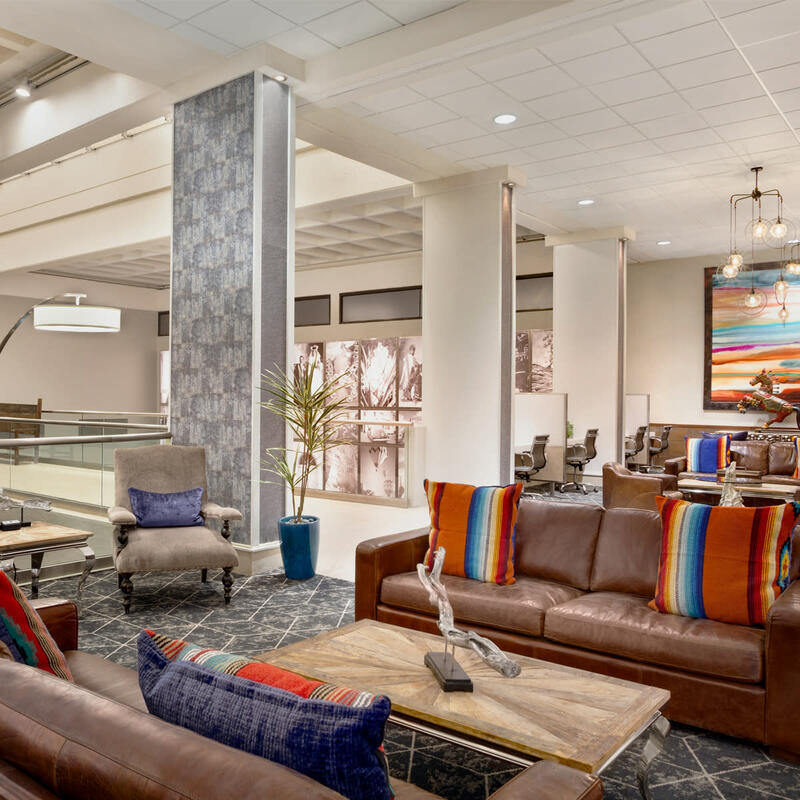 Blending together the richness and diversity of New Mexico, the Doubletree offers a chic and modern atmosphere unparalleled. 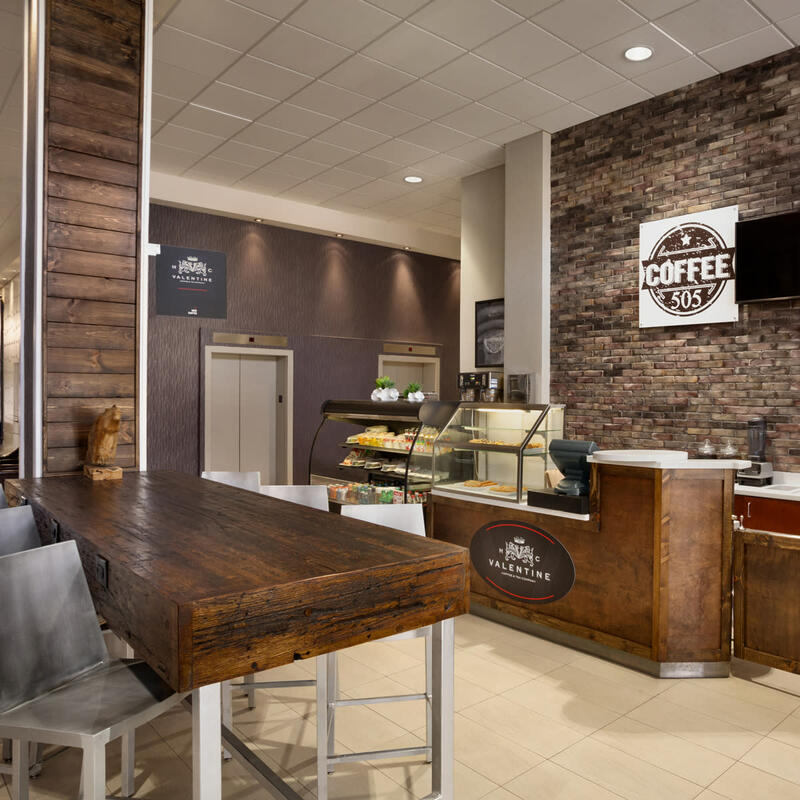 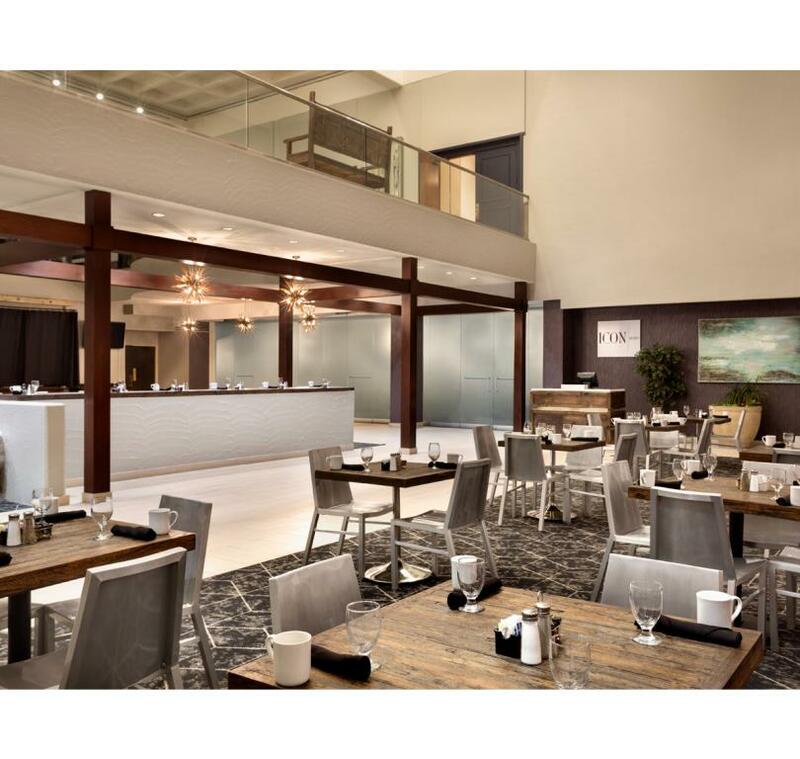 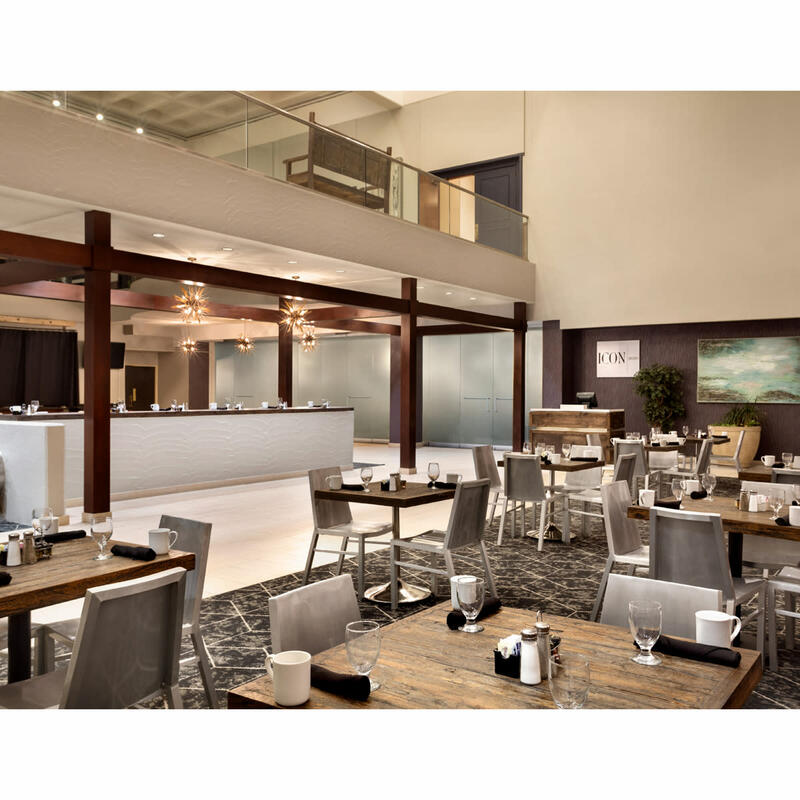 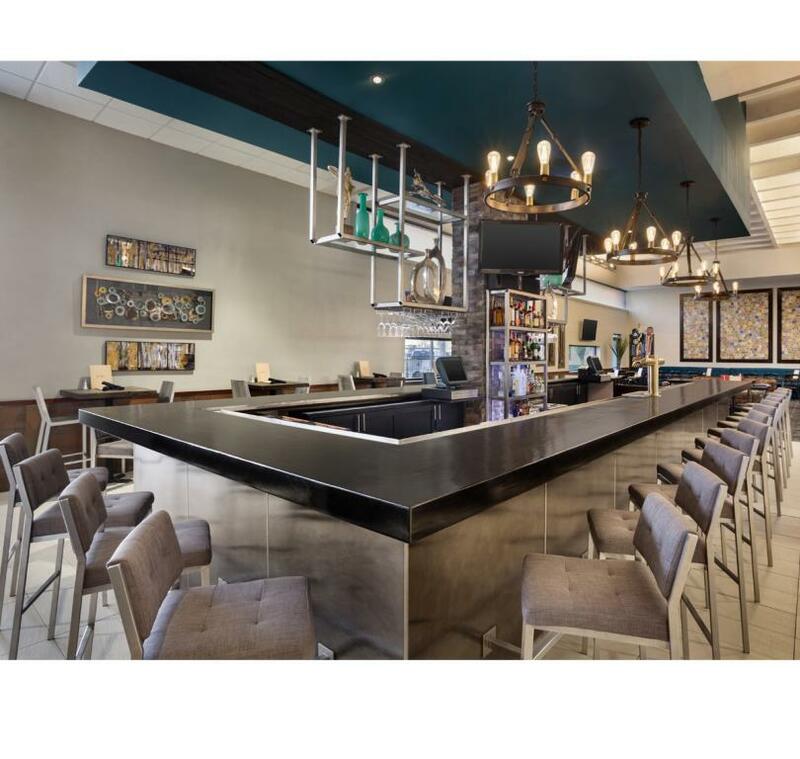 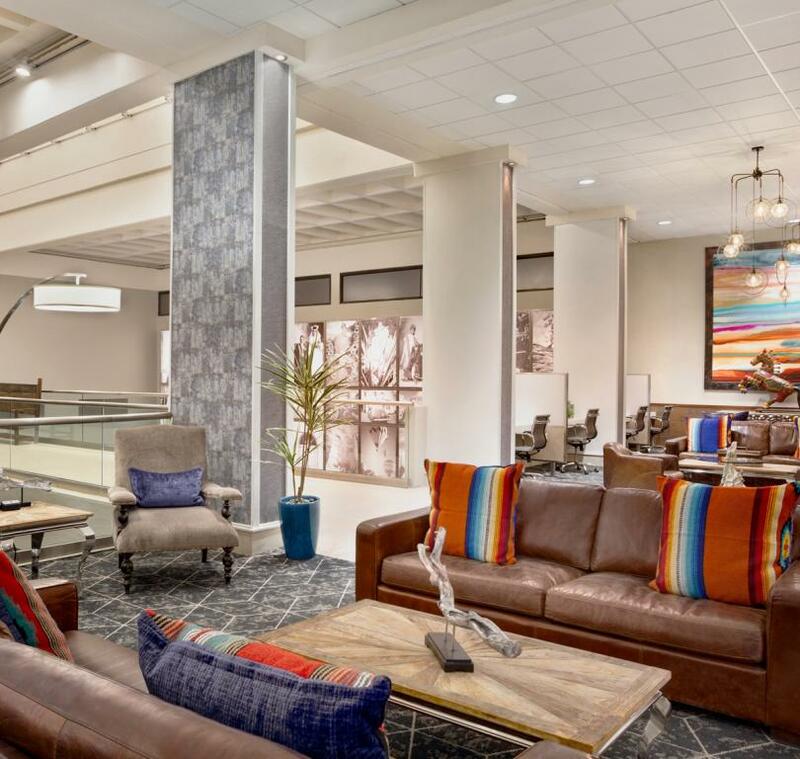 "The DoubleTree has over 6,000 square feet of meeting space and is the only hotel conveniently connected to the Albuquerque Convention Center via an indoor, carpeted concourse, offering you an additional 300,000 square feet of meeting and exhibit space.